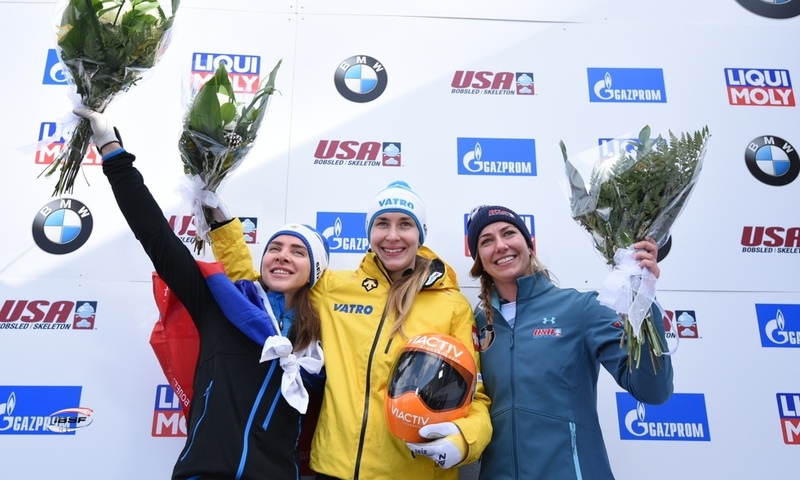 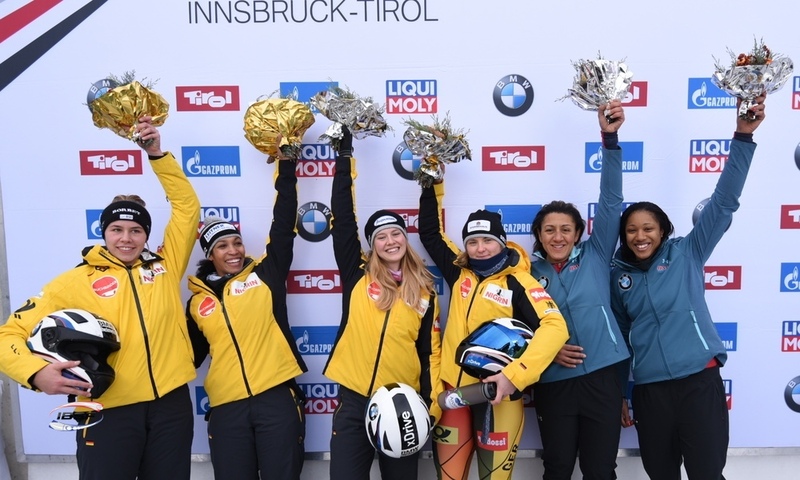 Innsbruck (RWH): Bobsleigh pilot Stephanie Schneider of Germany is the 2018 European Champion. 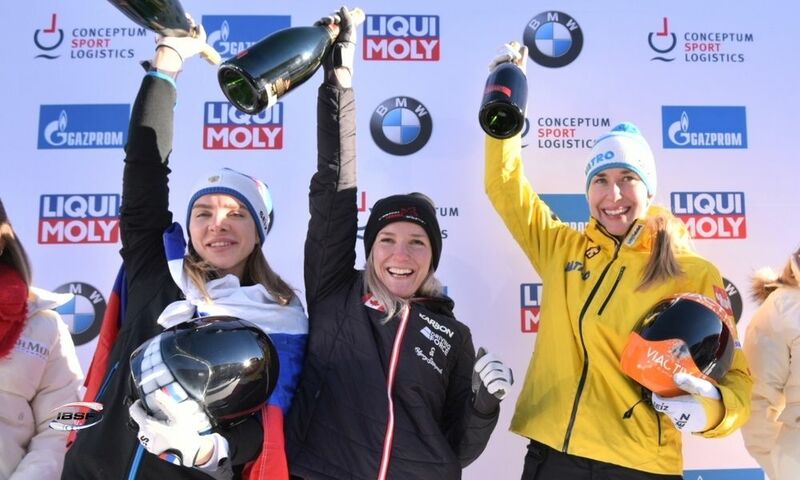 At the BMW IBSF World Cup in Innsbruck (AUT), Schneider and her brakewoman Annika Drazek celebrated their second successive win, while also taking the European Championship title as the race counted for both events. 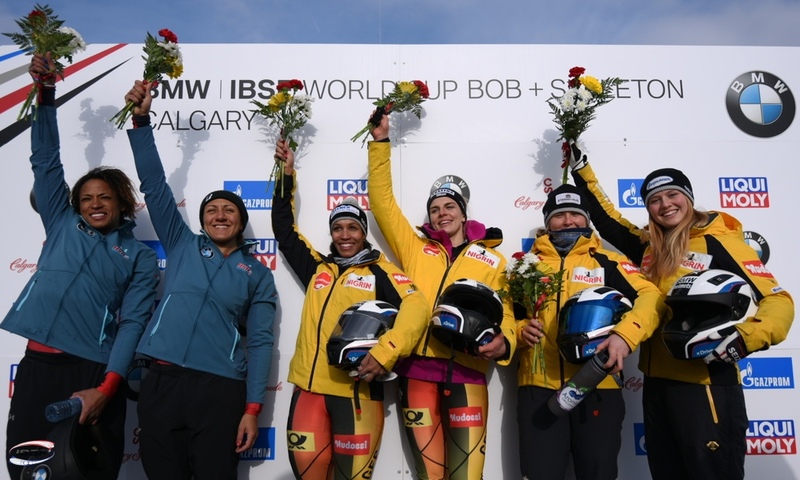 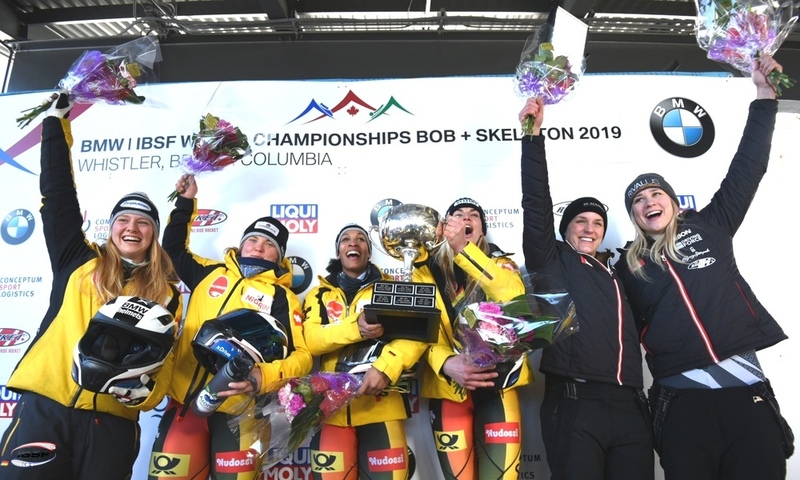 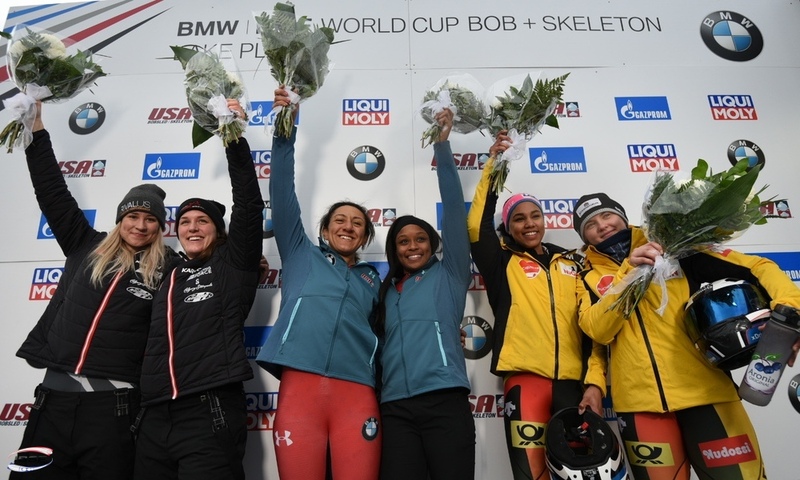 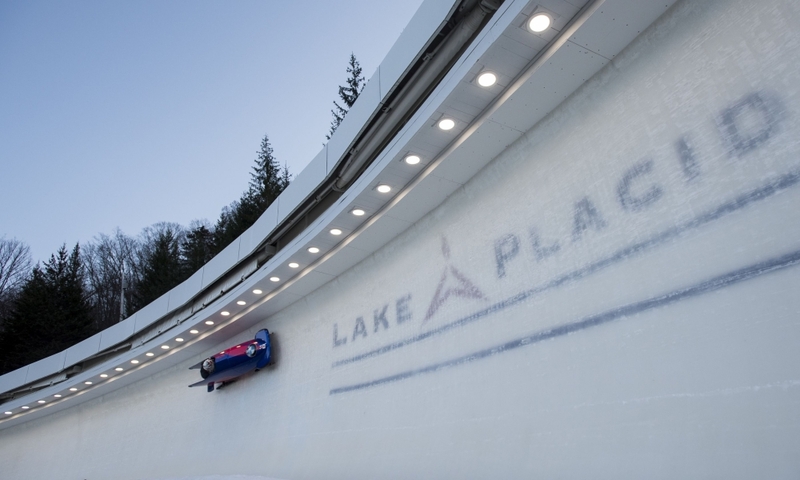 World Champion Elana Meyers Taylor of the USA (0.36 seconds back) and her brakewoman Kehri Jones finished in second, marking the pilot’s fifth podium finish out of the five World Cup races that have taken place so far this Olympic season. 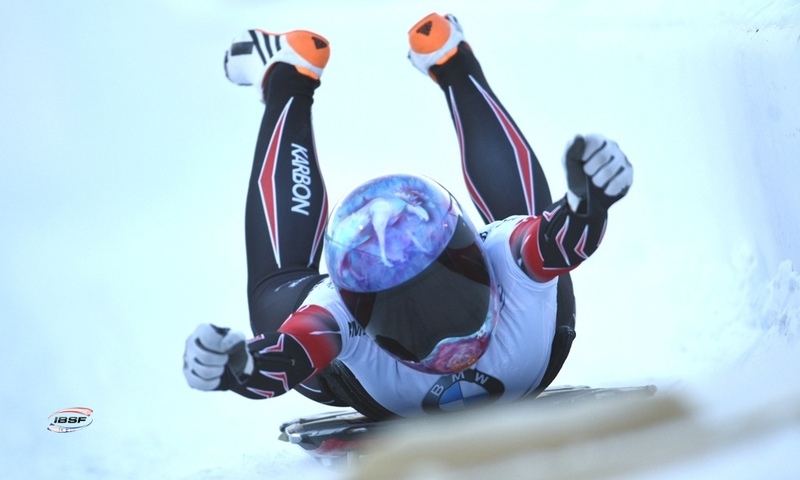 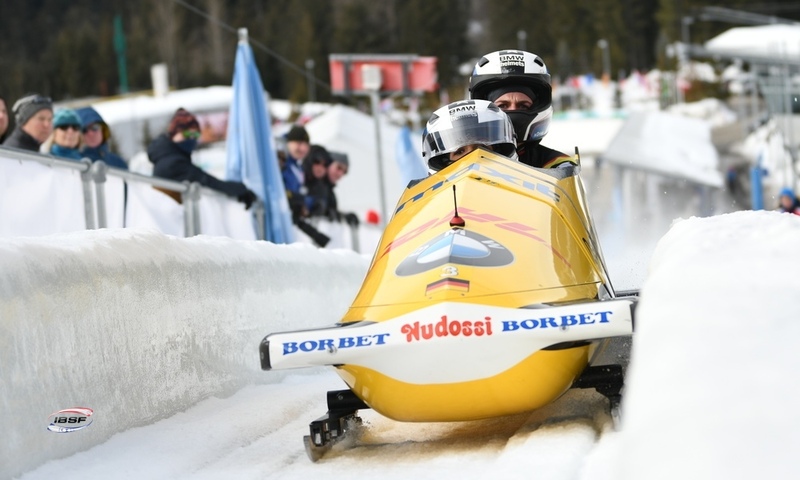 Defending European Champion Mariama Jamanka (GER, 0.37 seconds back) and her brakewoman Lisa Marie Buckwitz came third in the World Cup, giving them second place in the European Championships. 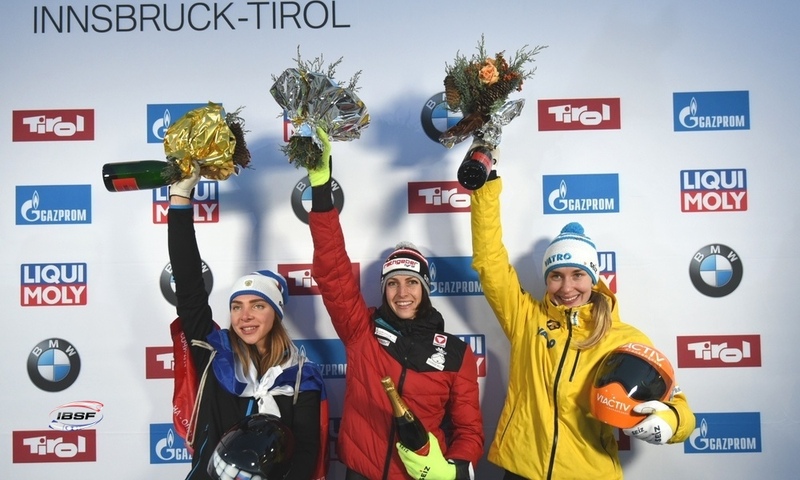 Bronze in the European Championships went to Anna Köhler/Ann Christin Strack (GER). 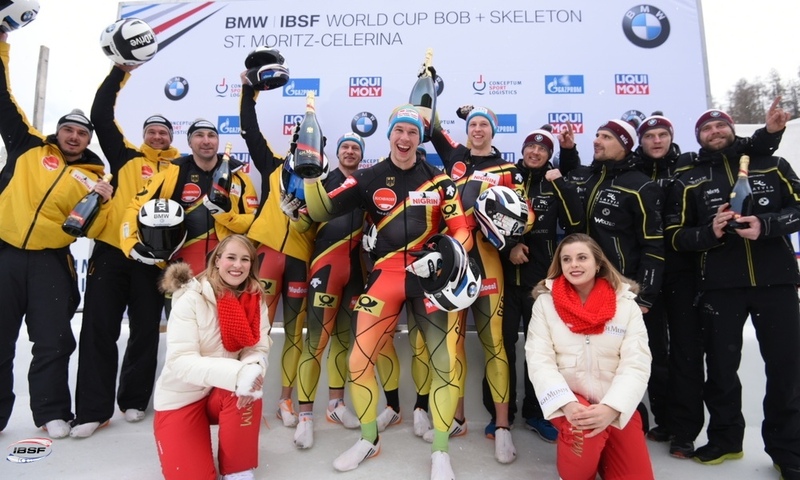 By finishing fifth in the World Cup, the runners-up from the 2017 Junior World Championships have now met the national Olympic standard (three top-eight finishes). 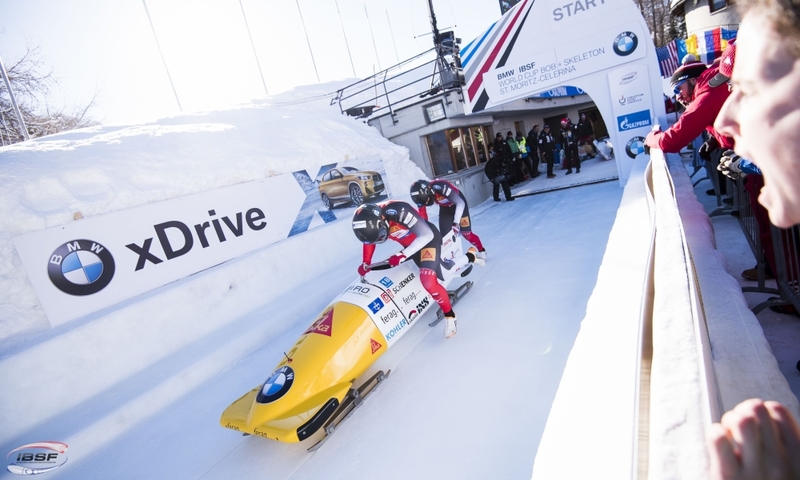 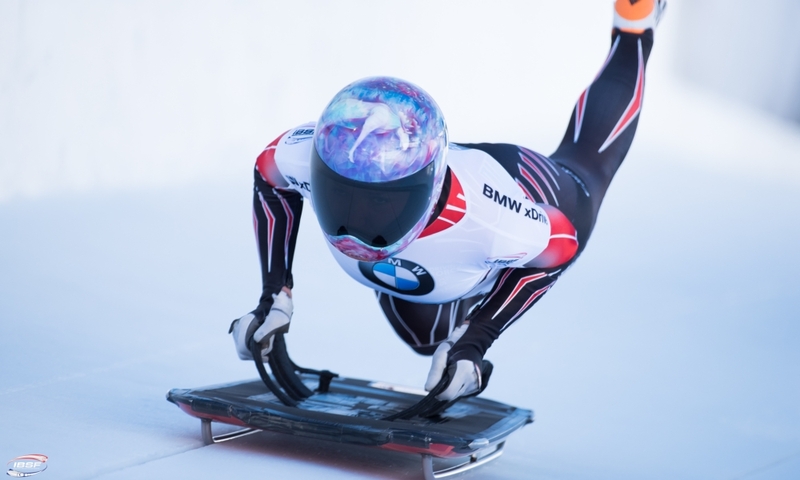 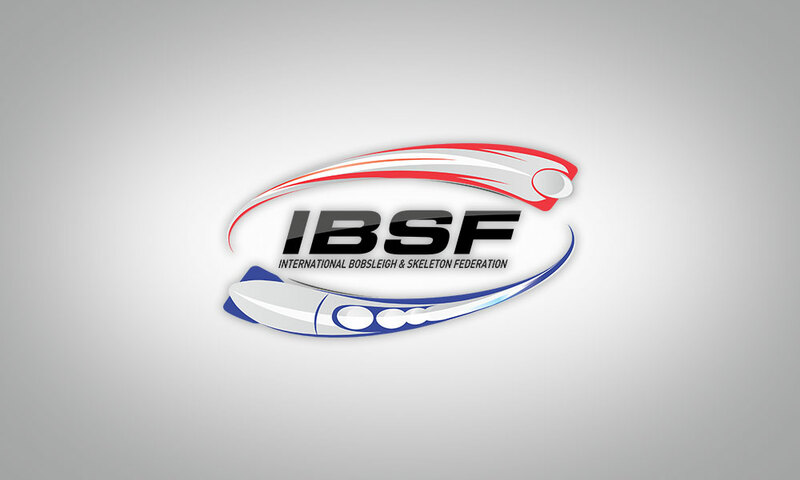 In the overall standings for the BMW IBSF World Cup 2017/2018, Olympic Champion Kaillie Humphries of Canada (1044 points) has managed to just hold on to her lead over Elana Meyers Taylor (USA, 1030). 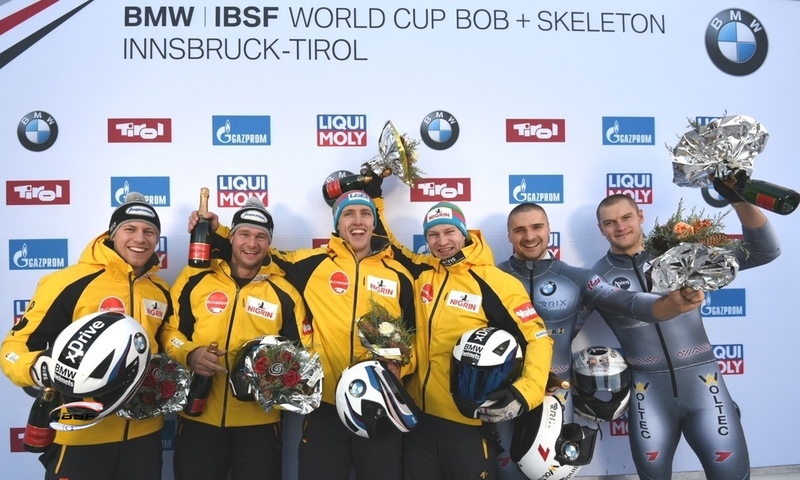 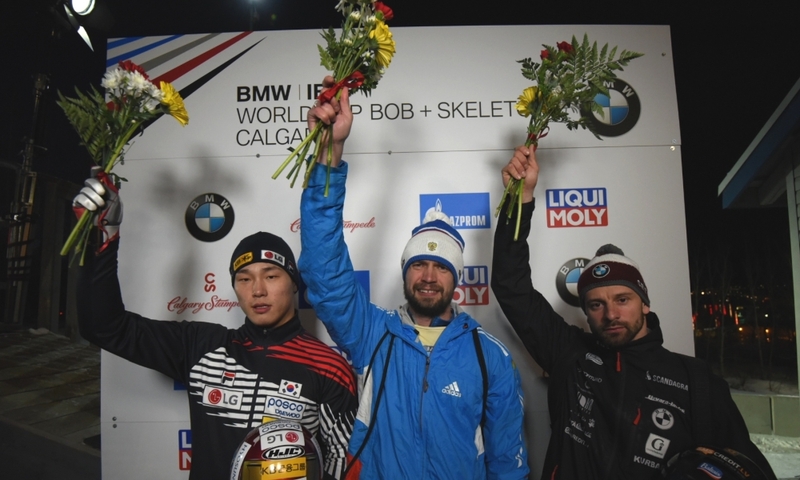 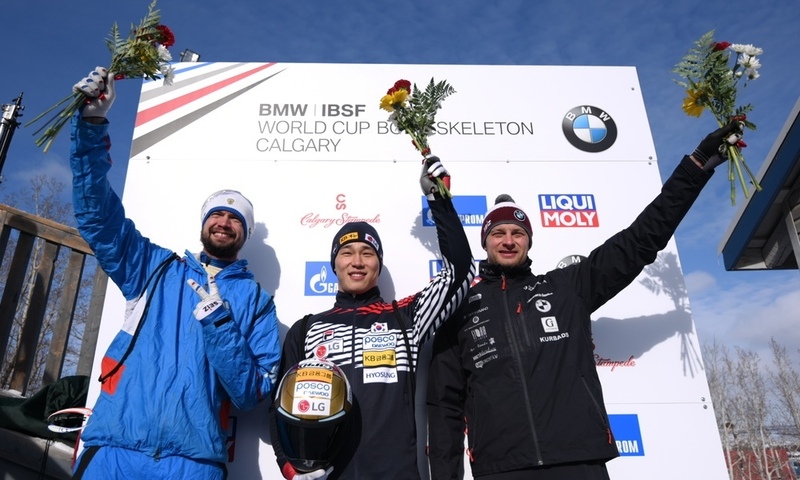 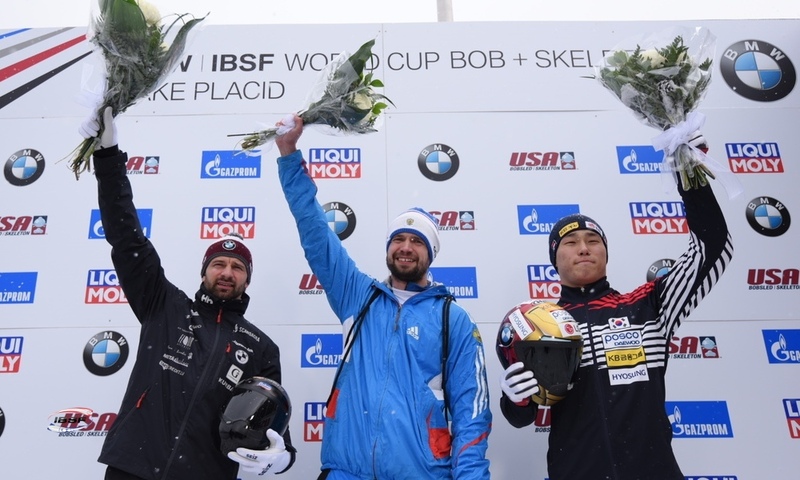 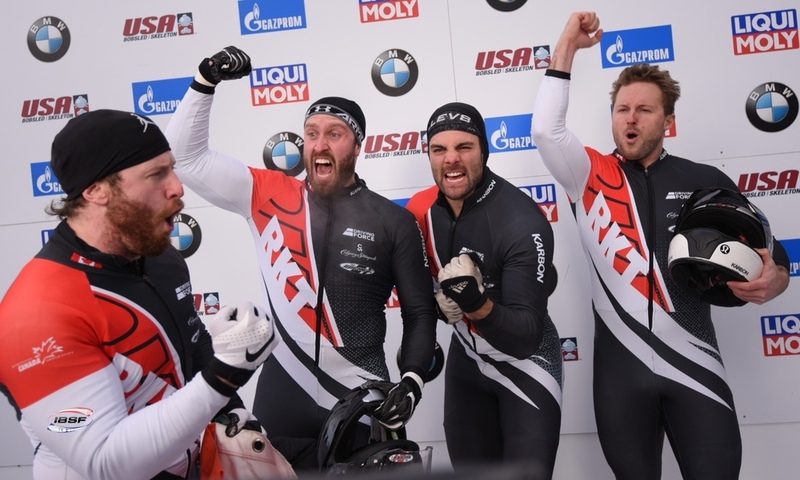 Defending World Cup title-holder Jamie Greubel Poser (USA, 979), who finished sixth in Innsbruck, is third overall ahead of the last three World Cup races this Olympic season.